Whether you have a little oil spillage on your drive or an infestation of moss, it doesn’t mean that it’s time for new blocks, from filthy to fantastic we will be able to get it back to its best. 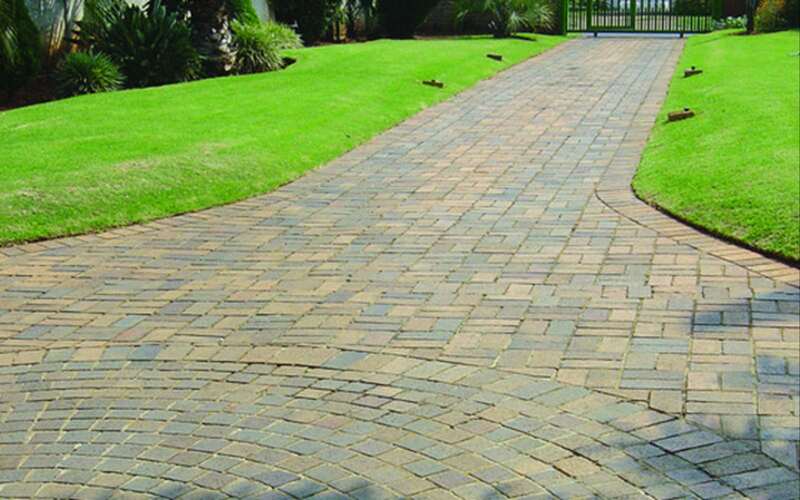 With our high powered pressure washers, we are able to clean many kinds of surfaces including block paving, tarmac, printed concrete, paving slabs and stone. We also use Biocidal treatment to continue to protect and self clean your Driveway/patio for up to 18 months, we can then arrange for a moderate fee to reapply treatment on yearly basis for a fraction of the cost of a full pressure wash clean. We can quickly and easily remove stains, weeds, moss and algae and reverse the problems caused by the environment and everyday use! We also offer a fantastic patio cleaning service, whatever the surface, we will restore it back to it’s original condition with ease removing all signs of weeds, moss and algae. Besides the obvious of making your patio look like the day it was laid but also making the area much safer underfoot!